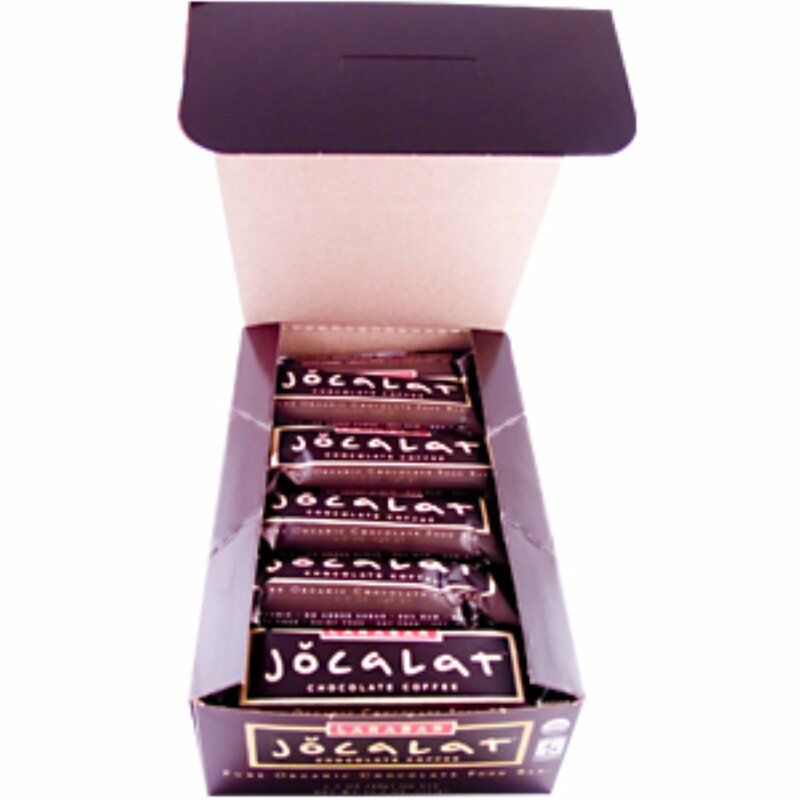 Named after a centuries-old word for this cherished treasure, Jocalat is chocolate in its purest form. Harmonizing with fruits and nuts, it is a healthy indulgence you can feel good about eating. All organic. No added sugars. Free of gluten, dairy and soy. With Jocalat, we're committed to the use of Fair Trade Certified chocolate and organic ingredients, doing our part to sustain the planet as well as the lives of farming families whose labor and love go into every Jocalat bar. Organic dates, organic walnuts, organic hazelnuts, *organic cocoa mass, *organic cocoa powder, organic cashews, *organic coffee.